Amdo, one of the three regions of Tibet, is located on the northeast corner of the Tibetan Plateau. Though most of Amdo lies in modern-day Qinghai Province, large regions are also located in southwestern Gansu and northern Sichuan provinces. 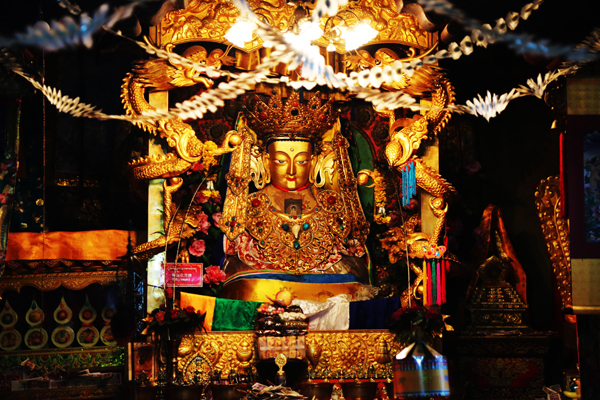 Amdo is famous for producing some of Tibet’s most famous spiritual leaders including Tsongkhapa, the 14th Dalai Lama, and the late 10th Panchen Lama. Amdo is one of the most beautiful areas of Tibet. Many Amdo Tibetans are herders. Amdo offers great opportunities for photographing grassland, nomads, yak hair tents, snow mountains, lakes, yaks, sheep, blue skies, traditional lifestyles, and so on. Famous monasteries include Kumbum, Rongwu, and Labrang. 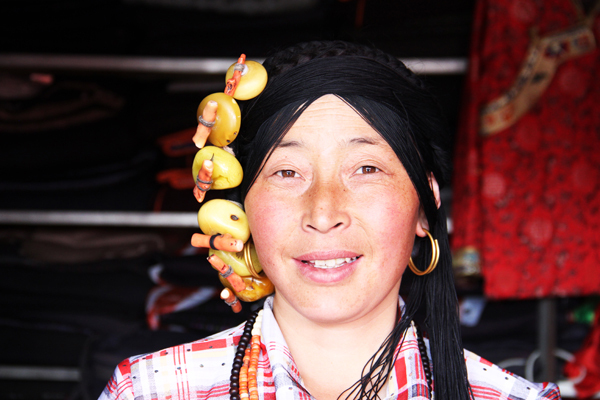 Amdo has diverse multiethnic cultures that are fascinating to learn about the history of cultural interaction and the influence it has had on architecture, language, and spirituality. 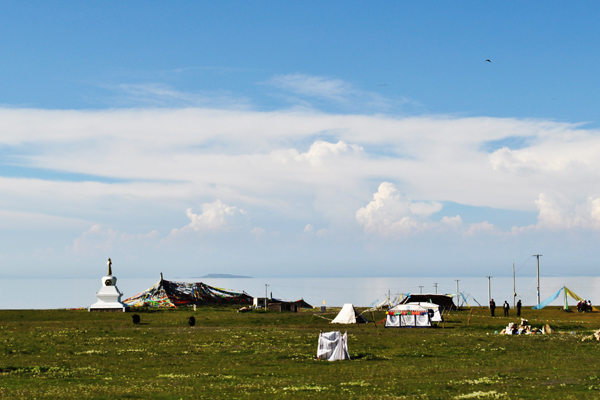 Geographical attractions include Qinghai Lake and Bird Island, and spectacular treks on and around sacred snow-capped mountains like Amnye Machen and Nyanbo Yurtse in Golok. If you wish to travel off the beaten path and see more the many diverse dimensions of Tibetan life, we can make that come true.